Focus Features’ best bet at this year’s Oscars started off very strong this weekend as James Marsh’s “The Theory of Everything” grossed $207,000 from just 5 theaters. That made for a $41,400 per-theater-average — the fourth best of 2014, after “The Grand Budapest Hotel,” “Birdman” and “Boyhood.” Not bad company. “Theory” stars Eddie Redmayne and Felicity Jones (both all but locks for Oscar noms) as renowned astrophysicist Stephen Hawking and his first wife Jane, and is based on Jane’s memoirs of her marriage to Stephen. It debuted to strong reviews at the Toronto Film Festival, and clearly Focus has golden dreams for the film in its near future. The distributor said that the film played well ” to the traditional smart adult audience,” skewing female by 62% and finding exit scores at least double the norms across all gender and age demographics. “Theory” will expand next weekend. Fox Searchlight sent Alejandro González Iñárritu’s Oscar hopeful “Birdman” from 231 to 462 theaters on Friday to more success. Grossing $2,300,000 the film managed a $4,978 average — just missing the overall top 10 (it placed 11th despite playing on under half of the theaters of any film in the top 10). Notably the grosses jumped a huge 143% on Saturday, suggesting the film suffered from the typically low moviegoing that occurs on Halloween. Either way, it has now totaled $8,086,000 — outgrossing both “Biutiful” and “Amores Perros” to fall in the middle as far as Iñárritu’s top grossers go. “21 Grams” took in $16.3 million, while “Babel” grossed $34.3 million. It seems all but certain “Birdman” will at least fall somewhere in the middle of those films when all is said and done. 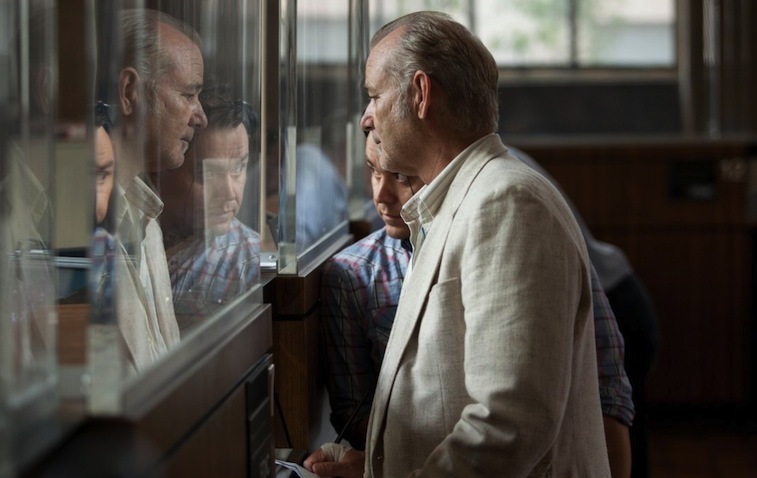 “Birdman” stars Michael Keaton as a washed-up Hollywood actor who once played a superhero. Aiming to reinvent his career, he tries adapting Raymond Carver’s short story “What We Talk About When We Talk About Love” as a play. The film has received glowing reviews, and Keaton is likely to be facing off with “Theory” star Redmayne in this year’s best actor Oscar race. Neither has ever been nominated before. 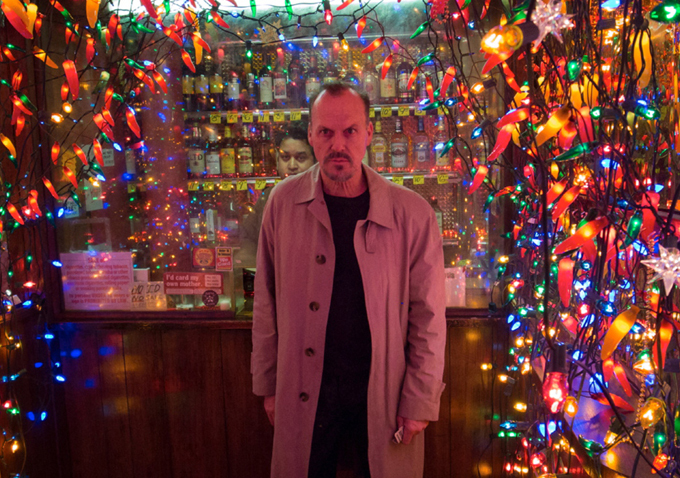 Next week, “Birdman” will find its way to a total of 100 markets as they open in another 45 new cities. It will also expand in already opened markets. Searchlight’s plan is to get to between 425-450 theaters for November 7. Kino Lorber is hopeful this weekend’s performance might change that, and does have runs set up in Minneapolis, Toronto and San Rafael this coming weekend. They are currently negotiating LA, Chicago, Boston and other major markets. the film grossed $207,834 to average a very healthy $3,525 as it continues its expansion. 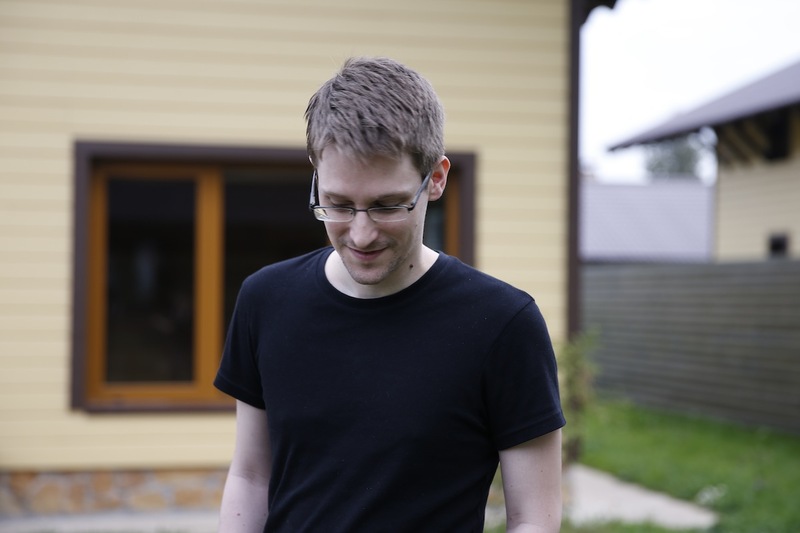 After 17 days, the film has grossed $667,293 and it seems already poised to become one of the few 2014 documentaries to cross the $1 million mark. “Whiplash,” meanwhile, continued a slow expansion this weekend as Sony Pictures Classics took the potential Oscar contender from 61 to 88 theaters in its foifth weekend. The film has slowly been improving its overall box office potential each weekend, as this was no exception as it jumped a promising 35% in grosses, taking in $346,732 for a $3,940 average. The film’s total stands at $1,556,293. If Sony Classics can keep the films’ ball rolling long enough for it to benefit from some awards season love, the film could end up doing quite nicely. And finally, Zipporah Films found a decent debut number from Frederick Wiseman’s documentary “National Gallery.” The legendary documentary filmmaker saw his latest film gross $9,650 from a single theater, taking in $12,766 since opening Wednesday. RADiUS-TWC might have continued to find success with “CITIZENFOUR,” but that wasn’t the case for the second weekend of Alexandre Aja’s “Horns.” It’s quite possible it did much better on VOD (where it was also released), but theatrically it took in only $7,928 from 22 theaters (down from 103), averaging just $360 per theater. 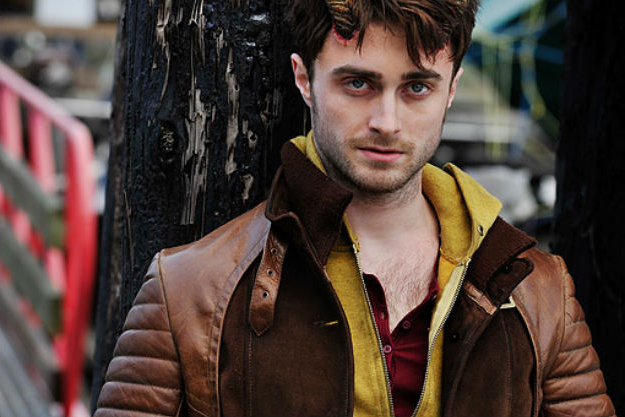 Starring Daniel Radcliffe as a man who wakes up with two magical horns on his forehead, the fantasy thriller marks another somewhat disappointing attempt from Radcliffe to draw specialty audiences. “What If” and “Kill Your Darlings” — while both finding very strong reviews — underperformed recently as well. Though they at least both crossed the $1 million mark. “Horns” now stands at $164,146 — and probably won’t get too much farther than that. Head over to the next page for a chart of the weekend’s 10 best per-theater-averages. Peter Knegt is a contributing editor at Indiewire and our box office columnist. Follow him on Twitter.